Firefighters Local 762 Host 5th Annual Boot Drive in Support of Wellspring’s Holiday Store. 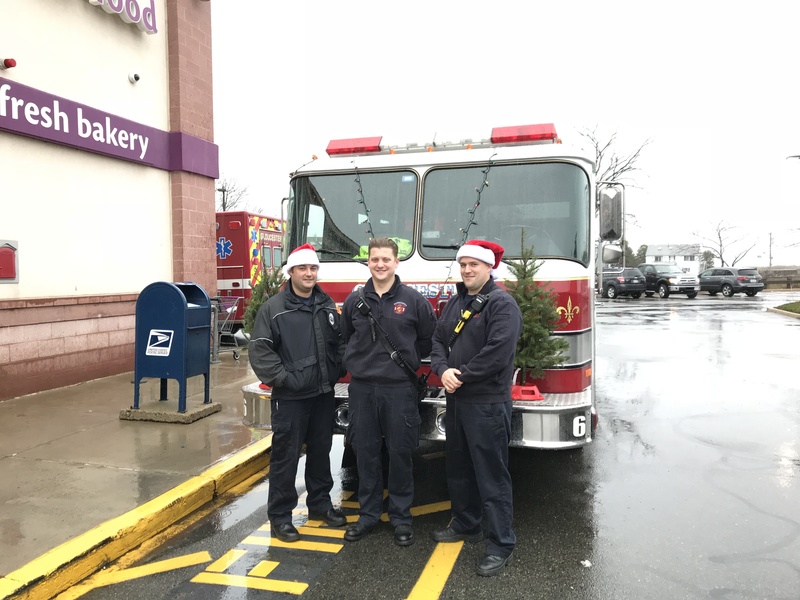 If you’re heading out to do any last minute grocery shopping for Thanksgiving, be sure to swing by Stop & Shop on Thatcher Road where Gloucester Firefighters Dean DeCoste, Patrick Legro and Drew Lyons (pictured) of Firefighters Local 762 are hosting their 5th annual boot drive in support of Wellspring’s Holiday Store. All donations go to stock the Holiday Store with toys for kids in need right here on Cape Ann. Wellspring House couldn’t operate the store without the Gloucester Fire Department‘s generosity! Thank you!